Everything you will need is conveniently located when you live at Haven at Westgreen! 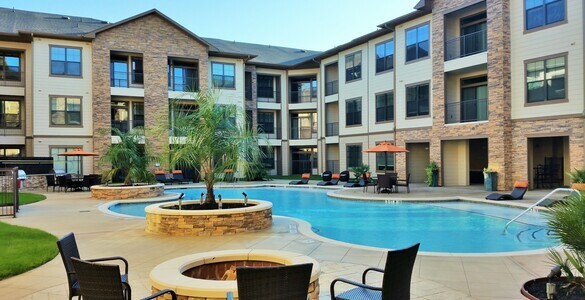 Shopping, dining, prestigious Katy schools, and recreation are located just minutes from your front door! 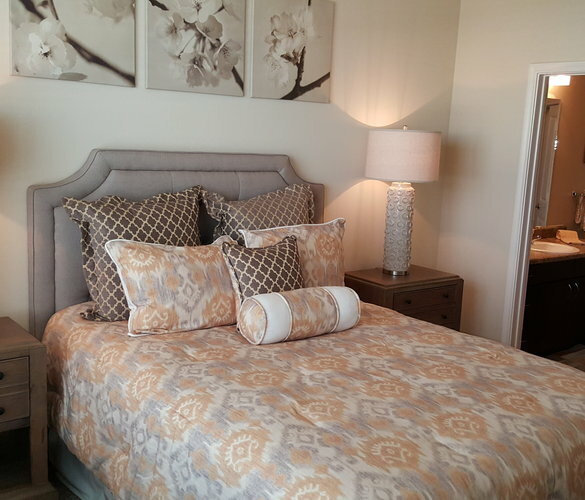 We offer one and two bedroom apartment homes. Residents appreciate large kitchens with side by side refrigerators, spacious island seating, granite counter tops, and an abundance of cabinet space. We also offer the convenience of a 24/7 fully equipped gym, Parcel Pending secure package lockers, a sparkling resort style pool, outdoor fire pit, gas grills, and a beautiful club house. Enjoy the ease of commuting in our prime location and ease of access to Highway 10. 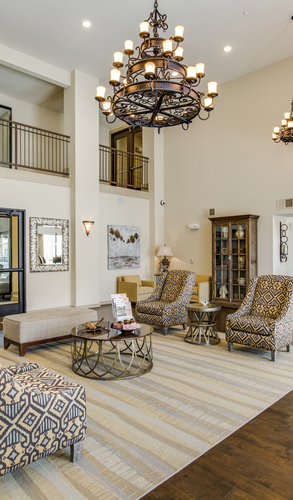 Visit us today to find out why residents love living at Haven at Westgreen. 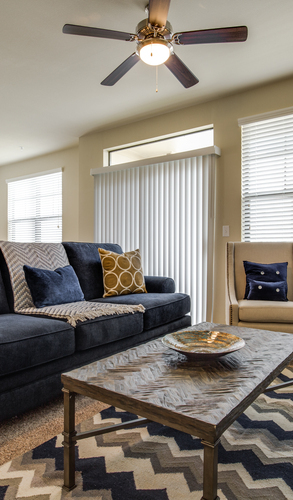 Live in a fresh new community with cutting-edge design, incredible amenities, and engaging social spaces at our brand new Katy apartment homes. A luxury apartment community located off of I-10. 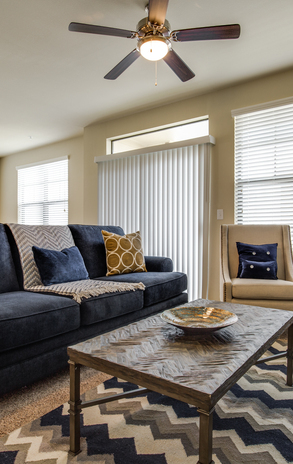 Our apartments are perfectly situated in the heart of Katy, Texas and minutes away from Houston's Energy Corridor.